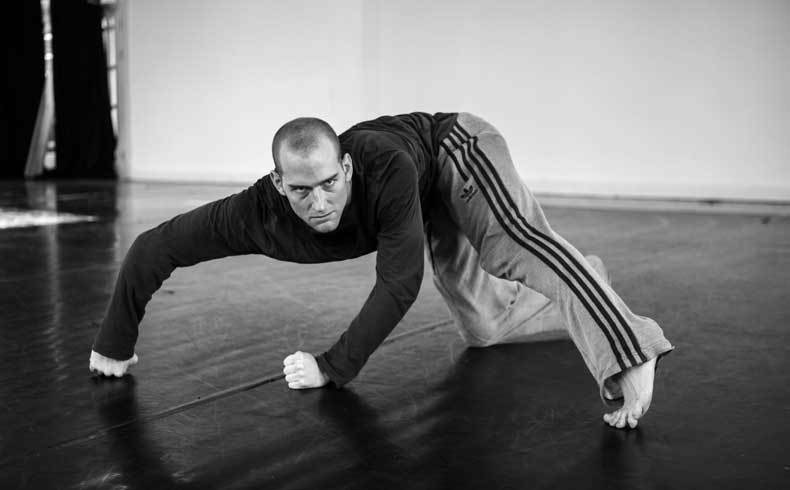 Jordi Cortés trained in dance at Institut del Teatre in Barcelona. He collaborated with Mudances, Lanònima Imperial and Metros mor Iago Pericot. He lived for 10 years in London where he worked with DV8 Physical Theater, Nigel Charcknock and Russell Maliphant, among others. He both creates and researches around movement in all its aspects – from functional variety, sensorial, mental, sexual and intergenerational. He is currently the artistic director of Alta Realitat and founder of the KIAKAHART and the collective liant la troca.